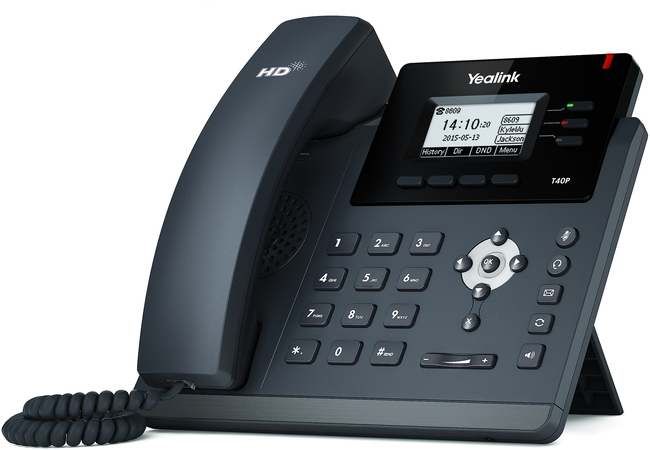 The newest addition to the Yealink T4 series, the T40PN offers an affordable yet feature-rich IP phone. 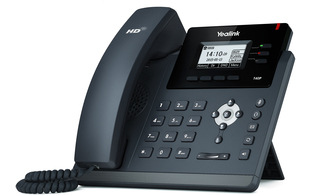 Delivering superb audio quality as well as a rich visual experience the T40PN is ideal for business users. 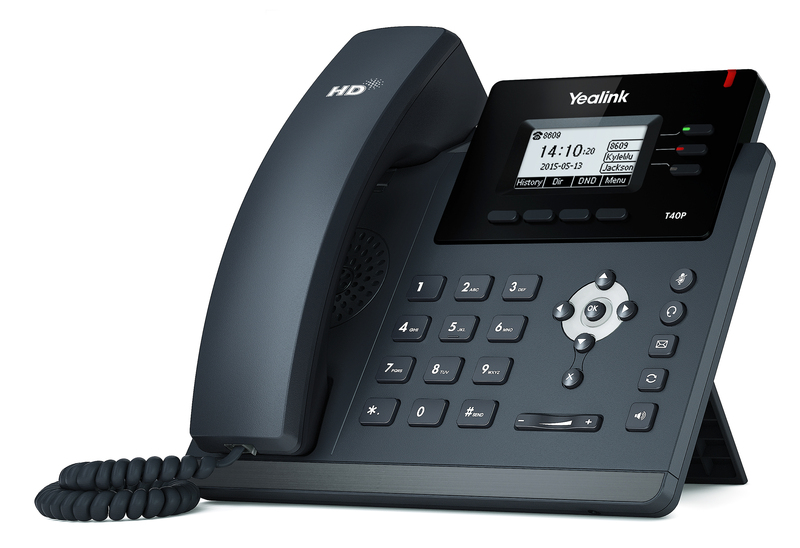 This entry level IP phone comes complete with 3 line keys with dual-colour illuminated LEDs for line status information. The T40PN supports a vast range of features such as SCA, BLF List, call forward, call transfer and 3-way conference calling. There are also 5 useful feature keys for message, headset, mute, redial and hands-free speakerphone. Are you a telecoms / IT reseller, ITSP or installer? For access to discounted trade pricing, simply register and become a ProVu Reseller today. As of 1st September 2015, this product comes with a Lifetime Warranty. This warranty covers selected Yealink products purchased from ProVu from the date of purchase until 12 months after the official end-of-life date.